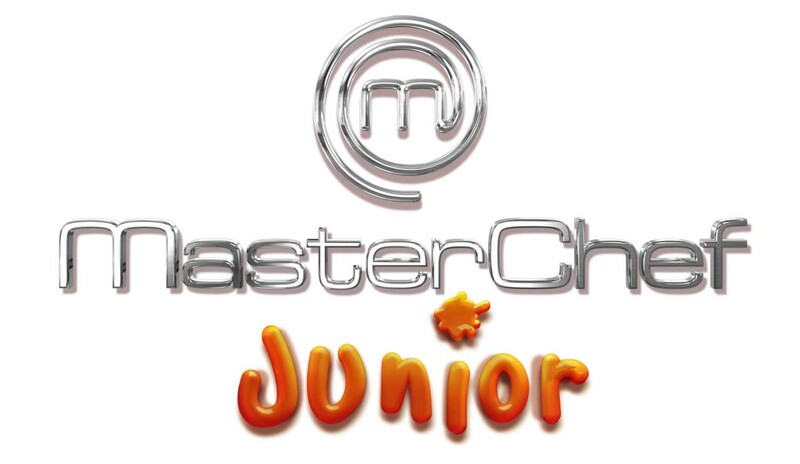 My name is Ned Johnson and I am an Associate Casting Producer for the hit prime time children’s cooking competition series, MasterChef Junior, where kids aged 8-13 years old (as of March 2015) get a platform to show off their skills in the kitchen and the opportunity of a lifetime to learn from some of the greatest culinary minds in the business … not to mention that last season the winner, Alex, won $100,000! I am writing you because we are reaching out to all the Elementary Schools and Middle Schools around Chicago to spread the word that we will be in town hosting a fun open casting call for the show and would love to get your help in spreading the word to any young families in the area. We’ve found that awareness spreads best through word of mouth and by social media so any help would be greatly appreciated even if it’s just mentioning this to a friend or by posting the attached flyer to your Facebook page or on Twitter.